Stainless Steel Plate Supplier - Nickel Alloy Plate | Stainless Shapes, Inc. Stainless plates are available in many grades and finishes. Plates are often used in the fabrication and manufacturing industry. No matter what type of project you are creating, we are here to help. We have some of the lowest steel plate prices on the market. 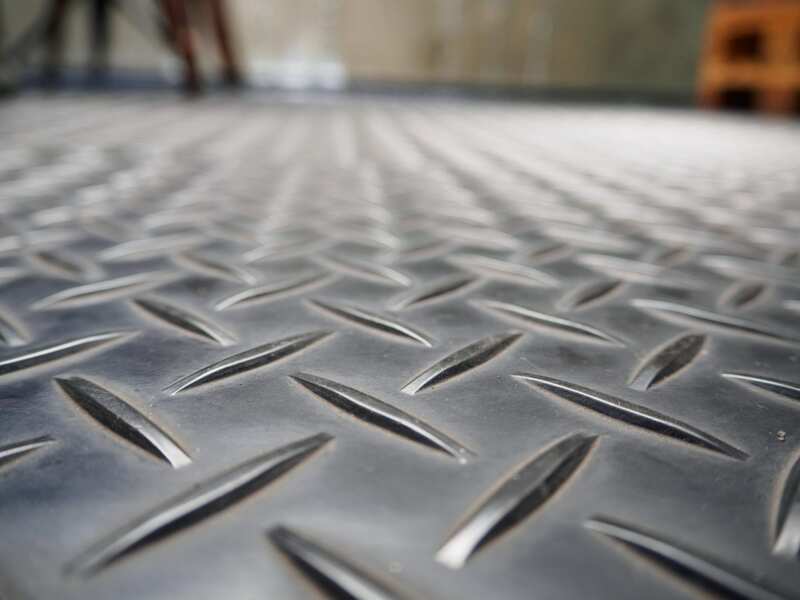 By working closely with our mills and your needs we can find you the best steel plates for sale out of any other market. The difference between stainless steel sheets and stainless steel plates. That difference is the amount of thickness involved. 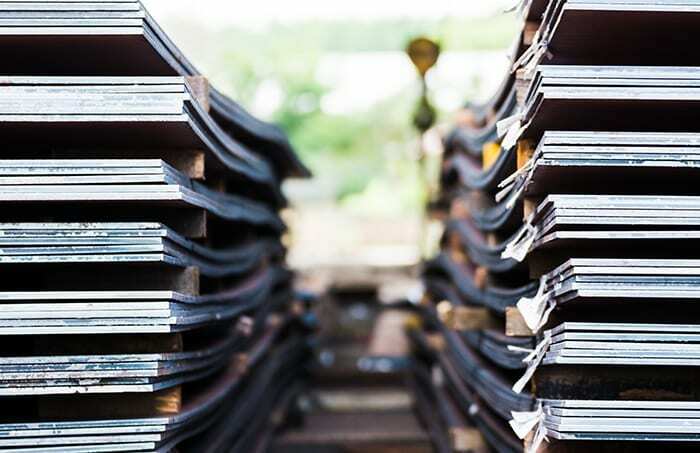 Stainless Steel Plates:We stock several grades of the plate. Some of the most common grades are 304/304L and 316/316L. The L-option is lower carbon means more ecologically friendly choices for your customers. The low-carbon options will also help when combatting corrosion and repeat usage. Nickel Alloy Plates: Nickel Alloy Plates are ideal for high-temperature, high corrosion environments. These would be used in such constructs like vessels, heat exchangers, pipes, pumps, and scrubbers. These are irreplaceable in the marine engineering, chemical, petrochemical, hydrocarbon, and thermal industries. These plates are guaranteed to survive anything you throw at it, from deep sea research vessel to volcanic studies. Diamond Plates: Stainless steel diamond plates are offered in 304 & 316 in 1/8″ to 3/8″ thick.